Relationship counselling is often harder for couples to engage in as both need to agree that the therapy is needed. Although it might sound odd you can have relationship counselling by yourself. 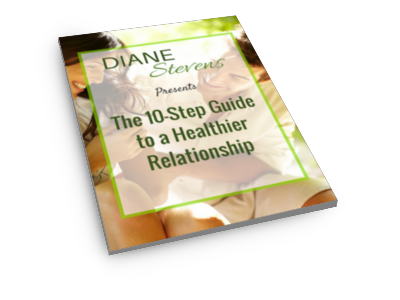 This can give you the time to work through what you want from the relationship and what you might be able to do to make changes within the relationship and also explore effective communication with your partner. When you enter into the therapy together there are still options to have individual sessions throughout the therapy to explore difficult feelings and experiences that then will be integrated into the couples sessions. This gives you the opportunity to explore and share both individually and together. Time together and apart is important for any relationship to thrive. The biggest problem British couples face is that they don’t spend enough quality time together to work through the difficulties and changes they are experiencing. Relationship counselling can be for couples, family members or any individuals who need to work out their relationship together. These sessions are on a weekly basis for continuity. Engaging in therapy means we will spend our time together focusing on improvements and challenges to gain that long-lasting relationship you imagined when you first met. The outcomes for relationship therapy are to enhance communication skills, to be honest without experiencing conflict and defensiveness and to create a shared vision for how you both want to live. These outcomes increase intimacy and give a stronger commitment to one another with more respect and individual responsibility for the relationship. For an initial, no obligation chat to discuss what is right for you and your partner, please contact Diane.